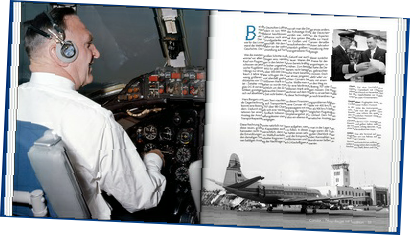 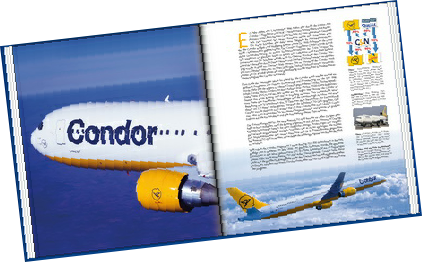 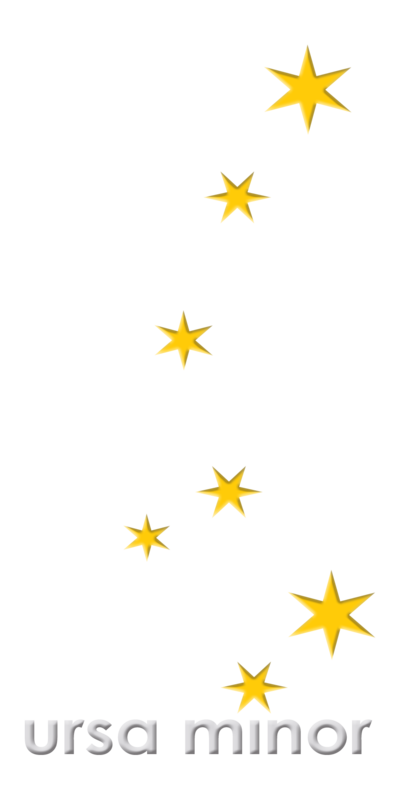 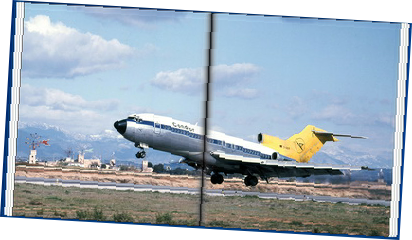 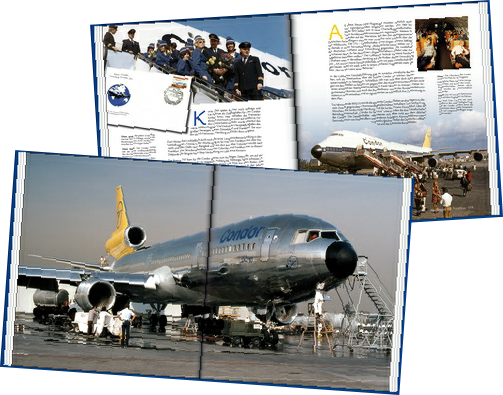 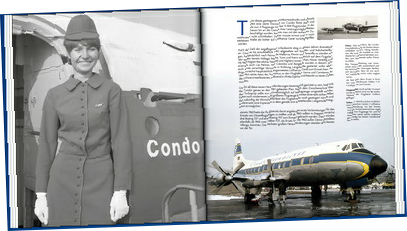 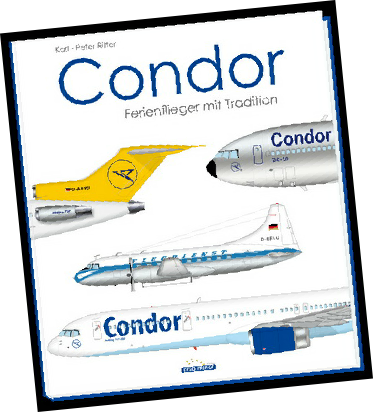 Condor is the oldest leisure airline in Europe. 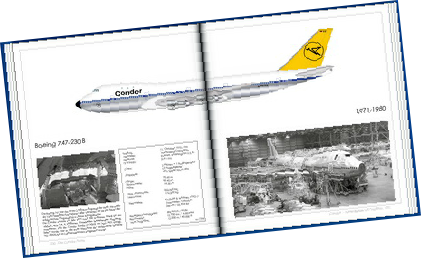 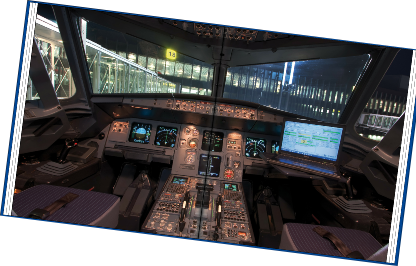 This book tells the exciting story of this airline with extensive background information and an amazing historical footage which was in part previously unreleased. 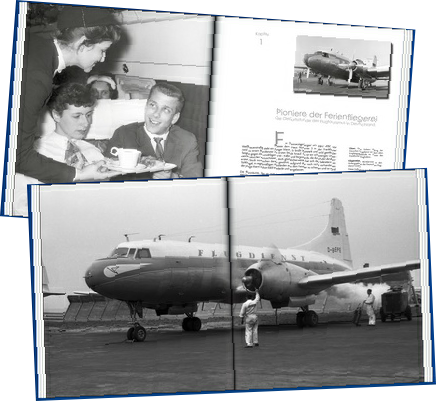 incl: 1€ to support Indianerhilfe in Paraguay e.V.